One of the key areas required to succeed in a transport business, is proper management of the working capital position. If working capital is not managed successfully, a business will not be able to meet ongoing obligations such as wages, fuel accounts, mechanical accounts, taxation and other business-related expenses. Working capital is the funds used by a business to pay for the day to day trading operations. Working capital is generally calculated by subtracting the current creditors of the business from the current debtors of the business. Debtors – relates to monies owed to a business for goods and services they have provided. 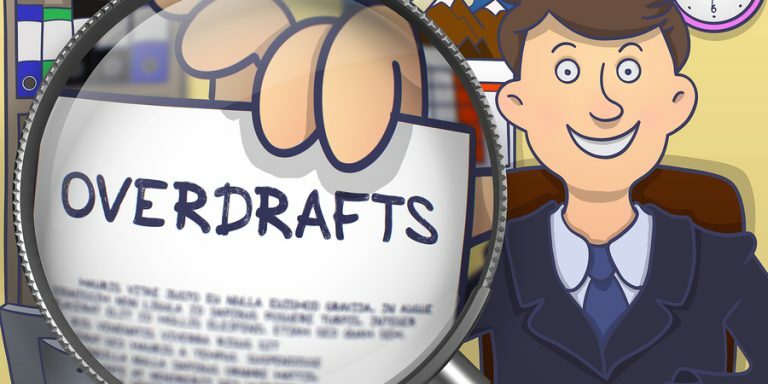 Creditors – relates to monies owed by a business for the consumption or purchase of goods and services. General trading practices mean that companies or businesses collect payments from their debtors, so they can make payment to their creditors. 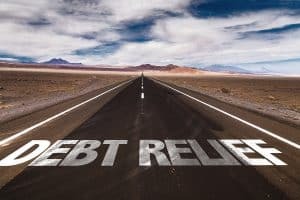 If the collection of debtor payments becomes protracted, it may be difficult for a business to make payments to their creditors. Such difficulties could become evident, if a transport company is paid for the work they have done 60 days after completion of the job – however, expenses such as fuel, repairs or tyres might need to be paid within a 30-day period. If the transport company does not have sufficient cash reserves or appropriate lending facilities, they could easily experience working capital constraints. What Lending Facilities are Available for Business to Help with Working Capital? 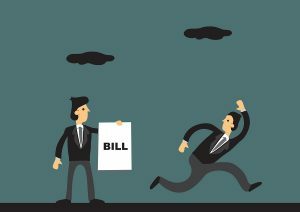 The most common facility available to businesses, to minimise the effect of the timing differences between the collection of debtors and the payment of creditors is an overdraft. This facility allows a business to access money once their account balance goes below zero. For instance, if the overdraft limit is $50,000, the business can use up to $50,000 of the financier’s money to pay credits and other business-related expenses. Once the debtor payments have been received, the debit balance is reduced and hopefully the account goes into credit once all debtor payments have been received. An overdraft facility is not a term loan, but a revolving facility – which means the minimum monthly payment is the interest charged on the debit balance on the account for the month. 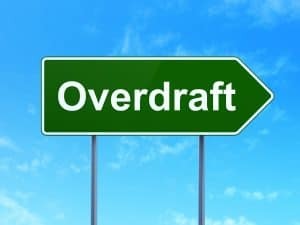 Overdrafts can be offered by financial institutions to their customers as either secured or unsecured facilities. Is a facility that is security by real property. The property security offered can be either residential or commercial in nature. Is a facility that is not secured by real property. The facility is offered by a financier based on risk profile of the client and the industry they operate in. 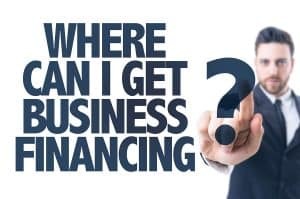 This type of lending facility is when a financier provides funding to a business to cover working capital by using the debtor book as security and is an alternative to an overdraft facility. A debtor finance facility, provides businesses with access to funds immediately after they have completed work for goods or services. A business provides the finance company with a copy of the invoice relating to the work completed and is extended 80% of the value of the invoice into their business account the day after the invoice is received. These funds can then be used by the business to make payments to their creditors. Once the business is paid back by the company they did the work for (i.e. debtors), the advanced funds plus interest are repaid back to the financier. Debtor Finance / Factoring Facilities can be offered by financial institutions to their customers as either disclosed or undisclosed facilities. Under this arrangement, the business that has the debtor finance facility is responsible for the collection and maintenance of the debtor book. Under this arrangement, the financier that provided the debtor finance facility is responsible for the collection and maintenance of the debtor book. The financiers account details are put on the bottom of every invoice and payment is made direct to the financier when the debtor has paid. From there, the client is paid the remaining 20% of the advance invoice amount – less interest and fees. Why is it Important for a Transport Business to Successfully Manage Working Capital Position? If a transport company gets paid 30-60 days after the completion of a job, but does not have funds available to cover wages, truck payments and fuel payments on a week to week or monthly basis – many different problems could start to arise for the business. 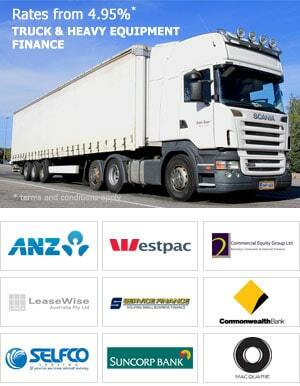 How can Transport Businesses Access Lending Facilities Required to Assist Working Capital Requirements? Businesses can make contact with many different financial institutions throughout Australia, when looking to apply for either an overdraft or debtor finance facility. 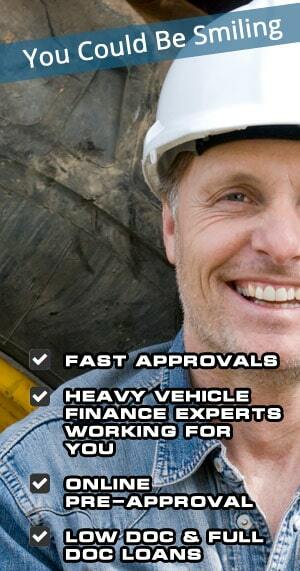 Heavy Vehicle Finance Pty Ltd is a specialised finance company that deals exclusively with the Trucking and Heavy Equipment Industries Australia Wide and can provide specialist advice to businesses looking for working capital assistance.